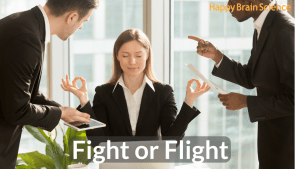 A fight or flight response is our natural response to stress or threats. This is great for dealing with mountain lions, but not so much our colleagues. 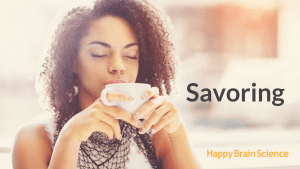 How to deal with a very negative coworker is one of the most common questions we get in workshops, and it’s one of the toughest questions to answer because people are complex. 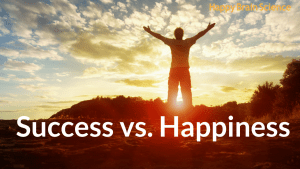 Most of us think that success is will lead to happiness. We work hard to be successful so that we can be happy because of that success. However, science says this might not be the case. 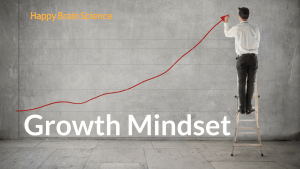 [Video] What Is Negativity Bias? How Can We Overcome It? 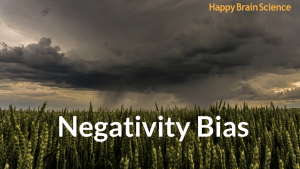 Negativity bias is a term that scientists use to describe the fact that we give more weight to negative or threatening things than we do to positive or happy things. 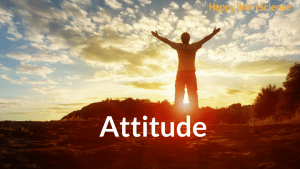 We are wired to pay attention to the negative, and give more emphasis and focus on the negative. Very few of us work alone these days. Most of us work with other people. The question is how effectively are we working with other people? 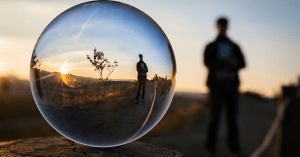 Mirror neurons help us build better relationships, and science says that relationships are an essential factor in happiness for most of us most of the time. 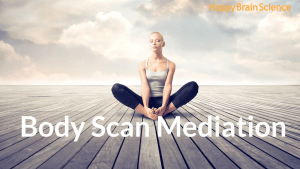 Join Scott Crabtree of Happy Brain Science in a 3 minute guided body scan mediation. In Scott’s last video about mindfulness, he explained what meditation is and many benefits that come from it according to science. 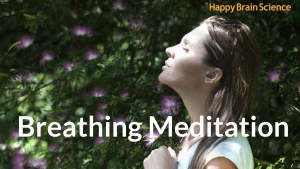 In this video, Scott will guide you through practicing meditation.